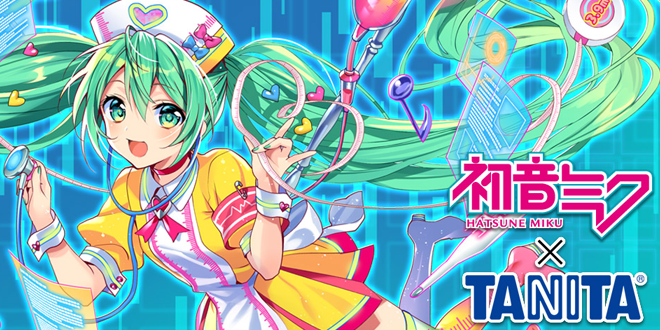 Home / News / Events / Let’s Stay Healthy with the Hatsune Miku x TANITA Collaboration Project! 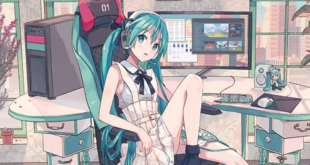 We somehow remember a very curious conversation that happened back in June 2018 between Hatsune Miku and TANITA via their official Twitter accounts. 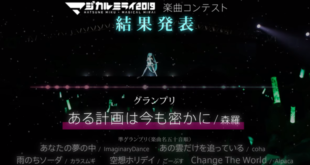 Hatsune Miku seemed in fact very interested in a collaboration with the company in order to bring a Pedometer to life. 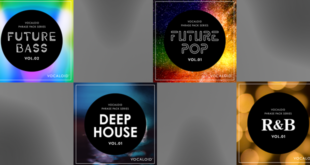 Now, after almost seven months, we can finally see a real collaboration between the two, and we are sure it will make you love taking care of your health! 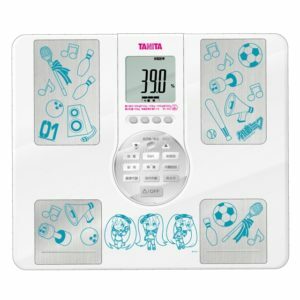 They introduced us not only a Pedometer, but also two different Body Composition Monitors themed after our beloved Virtual Diva! These product will surely get you in the mood of taking care of your health! They will only be available in a limited amount though, so be sure to check them out! This special Body Composition Monitor allows you to check on your Weight, Muscle Mass, BMI and much more! It is also fully voiced by Miku! Having your favorite Diva’s voice helping you out with your weight and reading your measurements is something extremely cute, isn’t it? Let’s also not forget this cute little sporty Miku chibi drawn by Kaiku is used as a decoration for it! You can pre-order this product by clicking here. 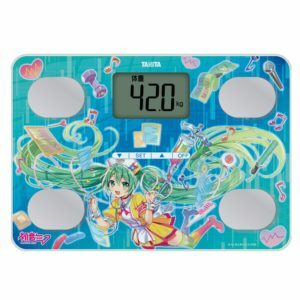 This Body Composition Monitor (it is in fact more like a normal Weight Scale), shows off a wonderful illustration of Miku in a nurse-like outfit drawn by Yuichi Murakami. It may not offer the same amount of information and not be fully voiced by Hatsune Miku herself like the previous one, but you will absolutely love the illustration that decorates it! 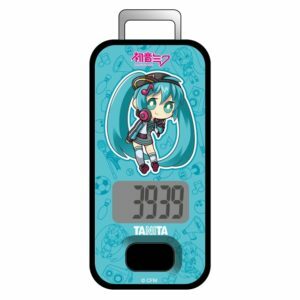 Last but not least, we have Hatsune Miku’s Pedometer that the tweets were talking about! Fast, simple and featuring one of Kaiku’s chibi illustrations, this Pedometer will make your walking routine easier and filled with cuteness! But there is more! During the Snow Miku 2019 event TANITA also offer us a special drip coffee bag box! 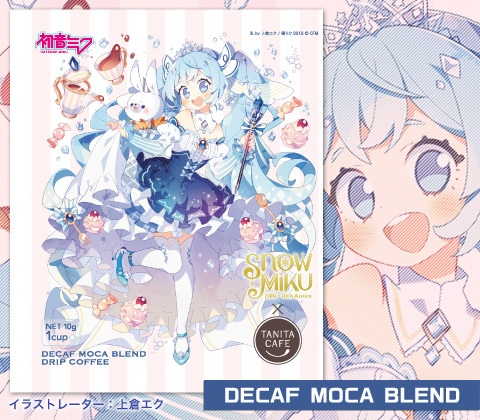 Each of them, of course themed after our favorite snow princess, contains 10 drip coffee bags with two different blends (5 bags each): Premium Blend and a Decaf Moca Blend. Each box costs 2,000 JPY. 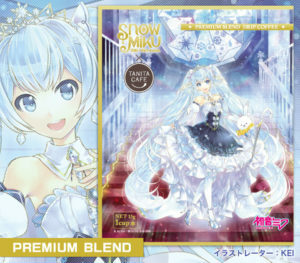 This product will be available during Snow Miku 2019 events at first, and in a very limited quantity. However online sales will begin on February 11st on TANITA’s Online Shop. You should really grab one if you can, you will love it! 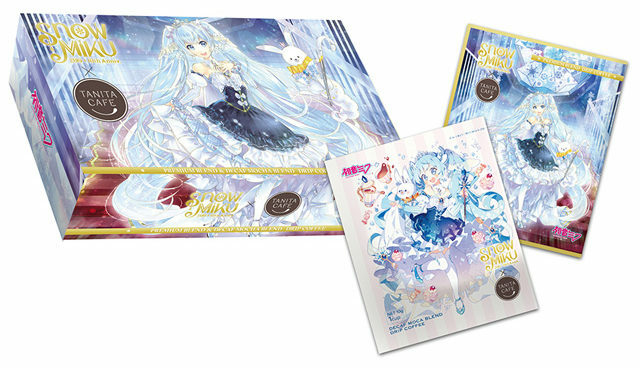 You will also be able to find them at some shops like Animega, Animate, and even Snow Miku Sky Town so keep your eyes open! Don’t forget to stay tuned with VNN for every update about your favorite Virtual Singers! Previous Crowdfunding for Tsuina the Ogre Hunter to Become a VOICEROID! Next VNN Interview with Kanru Hua for Synthesizer V!